One of the World's great cultural melting pots, Malaysia is a nation where Chinese joss houses, Hindu temples and gold-domed mosques jostle for space with towering skyscrapers. Malaysia is a unique travel experience that is much different from its neighbors. From the dense urban jungle of Kuala Lumpur to the pristine beaches of the Perhentian Islands, Malaysia is a beautiful and often underrated country. Spend the day with a traditional tribe or in a tea plantation in the Cameron Highlands or trek through the huge national parks of Gunung Mulu and Taman Negara, encountering incredible wildlife including tigers and orangutans. Make sure to head to Borneo and explore the jungle, and dive at Spidan, one of the best dive locations in the world. 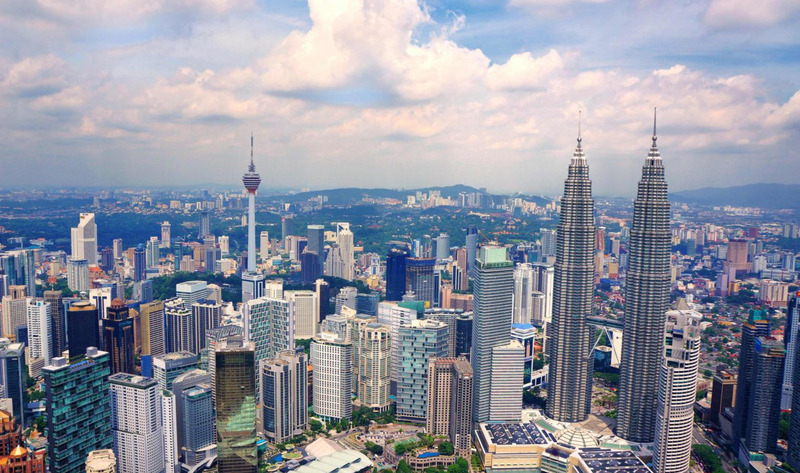 Malaysia has a ton of stuff to offer travelers and is often quickly visited by travelers who breathe through on their way to or from Thailand. Take this country slowly, enjoy all the great Indian food and curries, and get off the beaten path to get the country to yourself.